When: Monthly – the first Sunday in the Month. Timing: 4.45pm for a 5.00pm start, finishing at 6.pm. 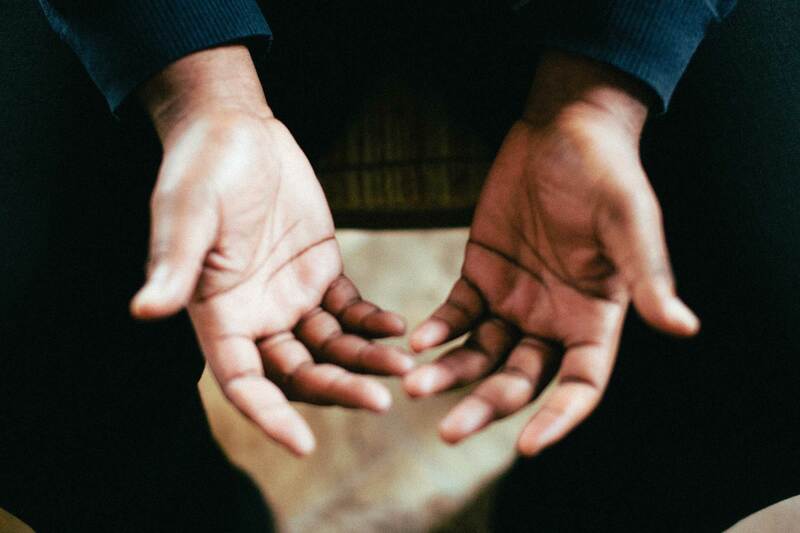 Praying privately is part of the core of Christian discipleship, but praying with other Christians is a key mark of the church, and should be the desire of every Christian, as we praise God and bring our lives, church, communities and world before God. I’m too shy to pray! Praying is talking to God – he knows our hearts, thoughts, prayers, even before we pray them! But it is good to be encouraged by hearing other Christians praying, and be able to encourage others by your prayers, but you won’t be expected to pray out loud, if you are uncomfortable doing so.